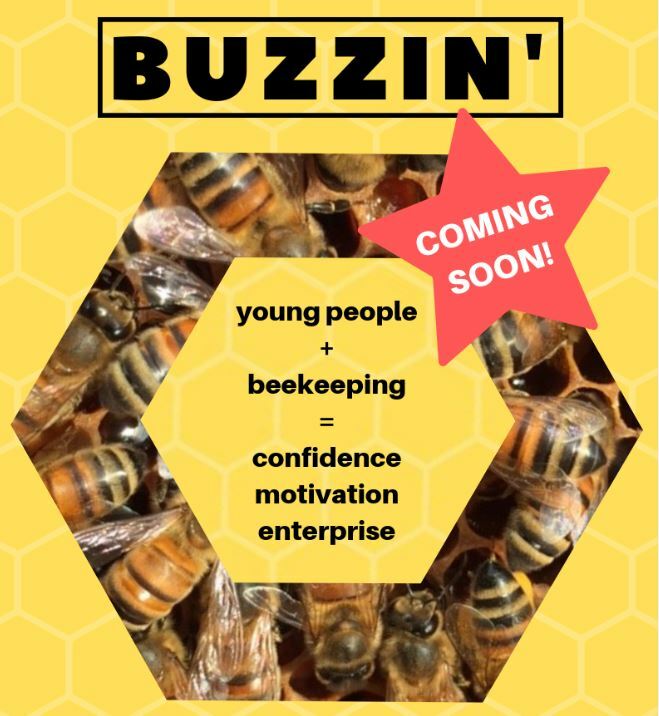 With support from Team London and Thrive LDN, we are on the hunt for young people from Hackney, Tower Hamlets and Islington who would like to volunteer as part of this new beekeeping project. 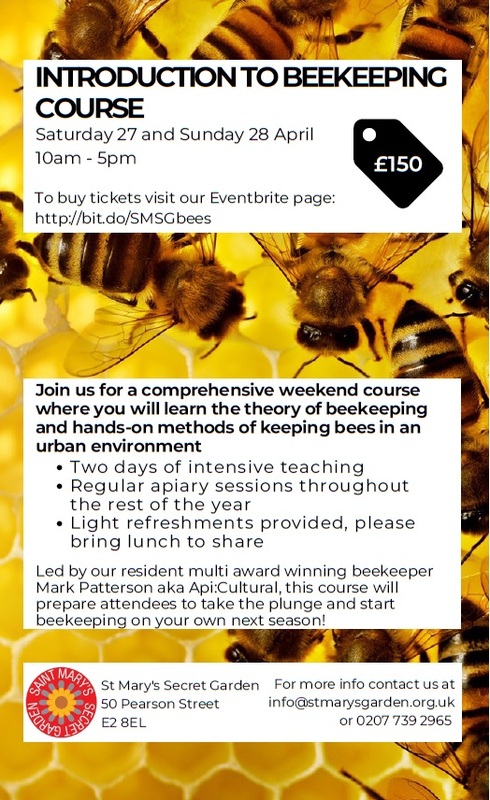 The young people will work with our resident beekeeper Mark Patterson and other staff to develop their confidence, skills and experience of enterprise while learning how to keep bees in an urban environment. Buzzin’ is aimed particularly young people with learning disabilities, those not currently in education, employment or training, and young people who have not volunteered before. They will have the opportunity to learn the basics of beekeeping, identifying and creating habitats for all pollinators and craft activities associated with honey and beeswax. They will benefit from increased confidence and public speaking skills by leading school groups on bee tours of the garden, and further expand their employability by visiting our City of London partner businesses. Are you a community group or organisation that want a training package to suit you and your members’ needs? We can tailor make non-accredited and accredited courses to suit you. Contact the garden to discuss. We can run various workshops throughout the year covering subjects such as vegetable growing in small spaces, propagation, floristry, using herbs to make scrubs and lotions. Contact us or follow us on Twitter or Instagram for details of these and other forthcoming courses and workshops.